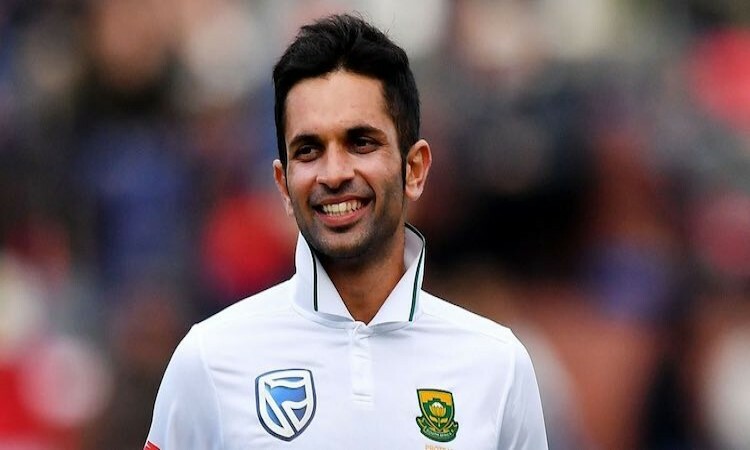 July 21 (CRICKETNMORE) - Keshav Maharaj’s career-best figures of 9/129 against Sri Lanka in the second test at Colombo shattered numerous records. #2. Best bowling figures for South Africa against Sri Lanka in Tests. #3. Second best bowling figures for South Africa. Hugh Tayfield holds the record for South Africa - 9/113 against England in Johannesburg in 1957. #4. Maharaj’s 9/129 is the 19th best test bowling figures in an innings.